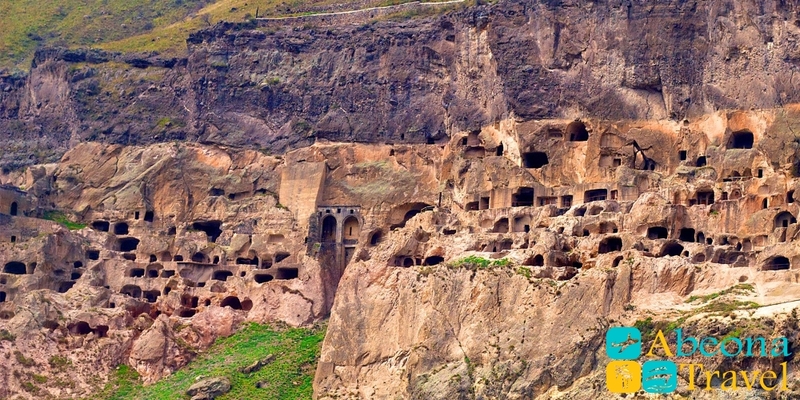 The world of magic and unexplored emotions will open a tour to Rabati and Vardzia. 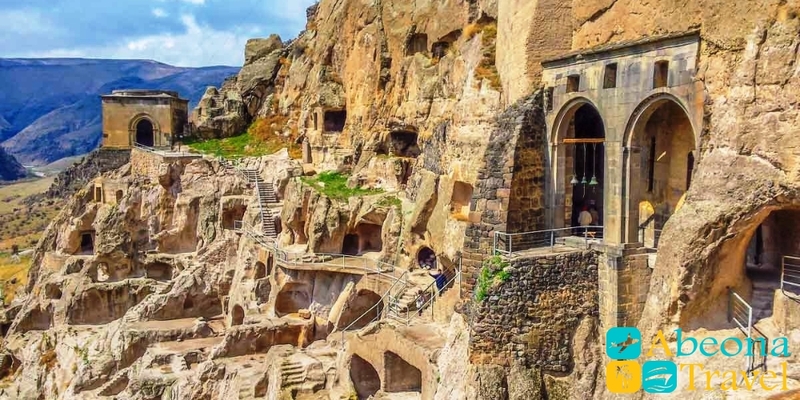 The cave city of Vardzia is invisible city with a centuries-old history, gigantic complex which for many centuries served as a shelter and defense to thousands of people. Monastery is more looks like a military stockade than a spiritual place for prayers due to earthquakes, invasions and military conflicts. 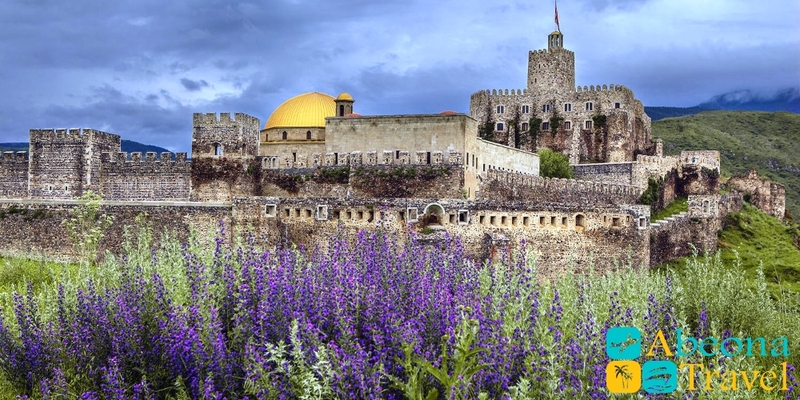 Rabat Castle is very interesting in its turn, it is the main sight of Georgian city Akhaltsikhe. 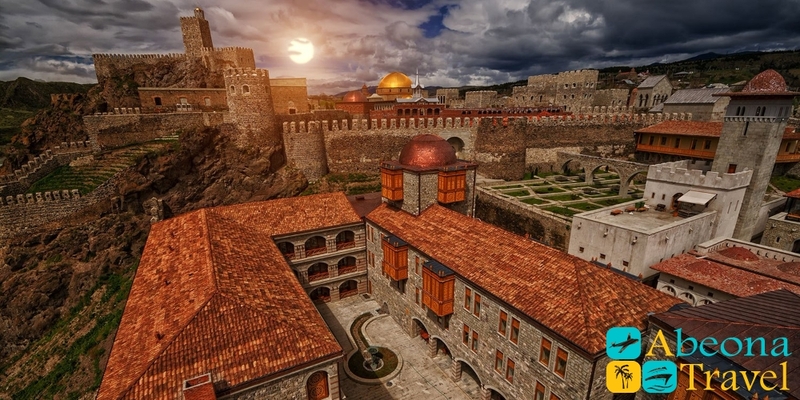 Akhaltsikhe fortress was based in XIII century, than from XVI century was under the authority of Ottoman Empire. 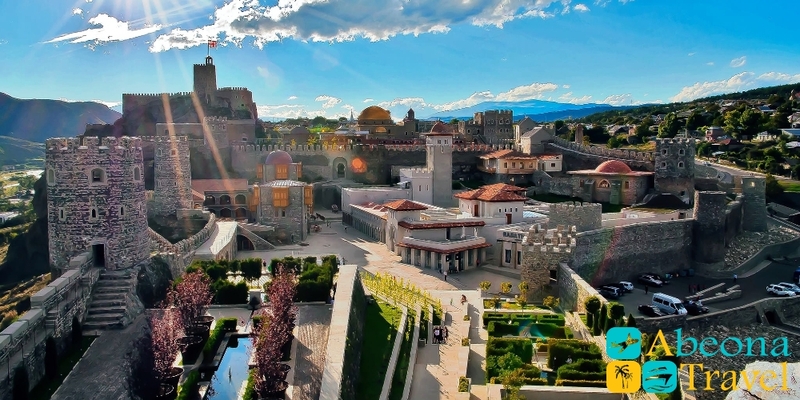 In XIX century castle passed under the protection of Russian Empire and than finally returned to the rightful owners Georgians. 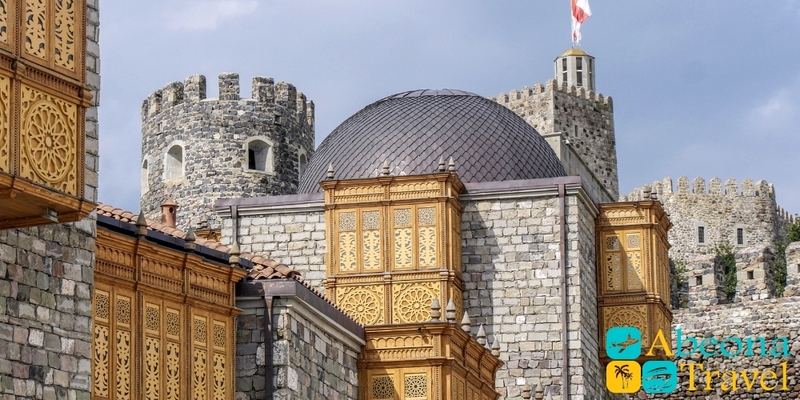 Thereby trend of different countries and cultures were unified in architecture. 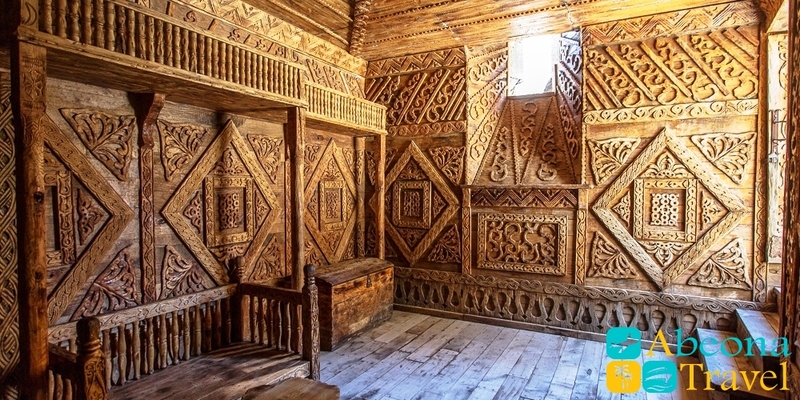 The largest fortress of Georgia Rabati Castle originally called Lomsia was based in IX century. Castle denomination comes from Arabic “ar-ribat” what means a fortified monastery. 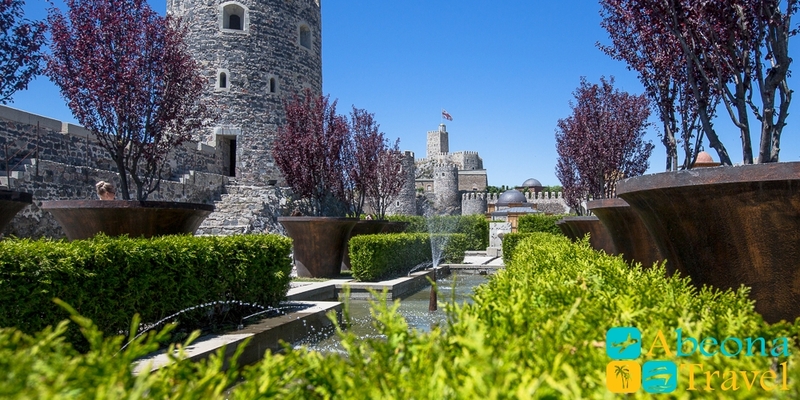 There is a lot of interesting sights within the castle walls such as chateau, tower, internal patios with pools and fountains, enfilades, small garden-labyrinth. 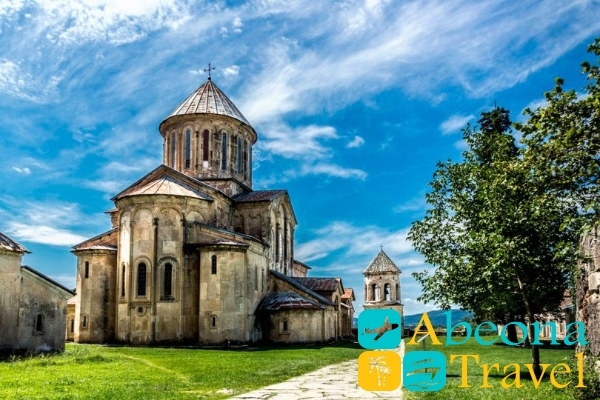 Price on Tour to Rabati and Vardzia. The prices are given per person.